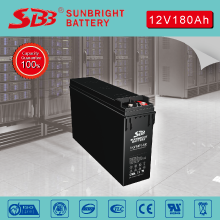 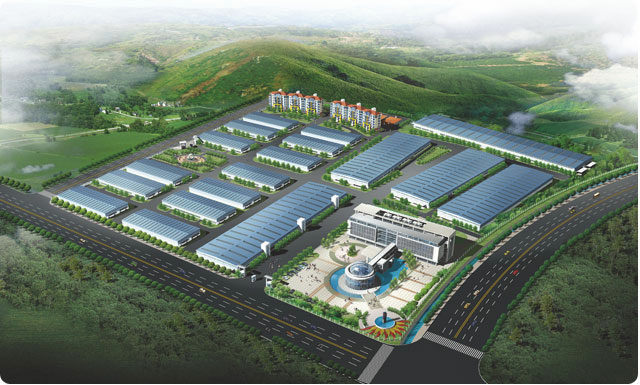 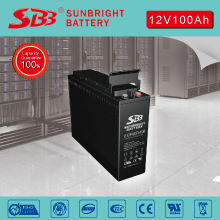 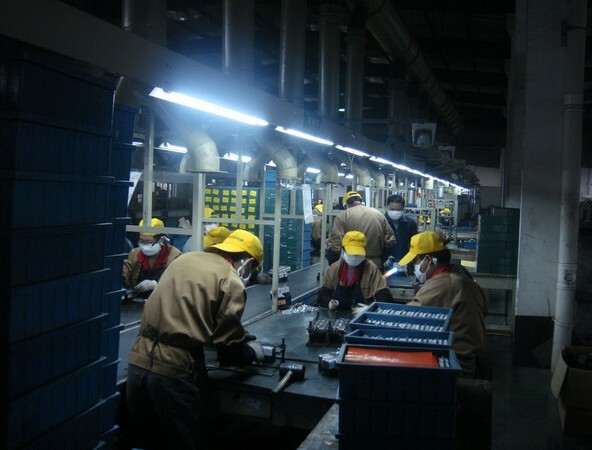 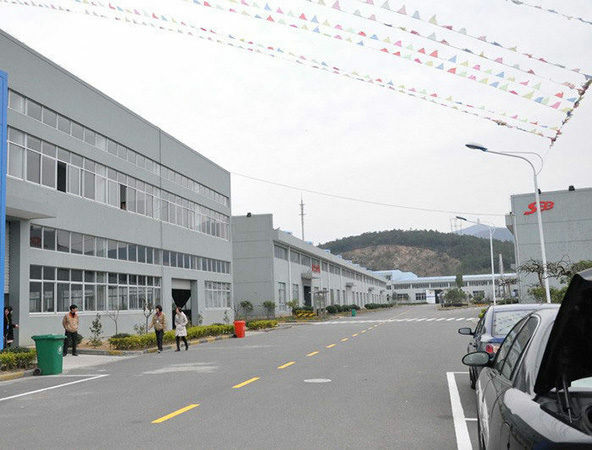 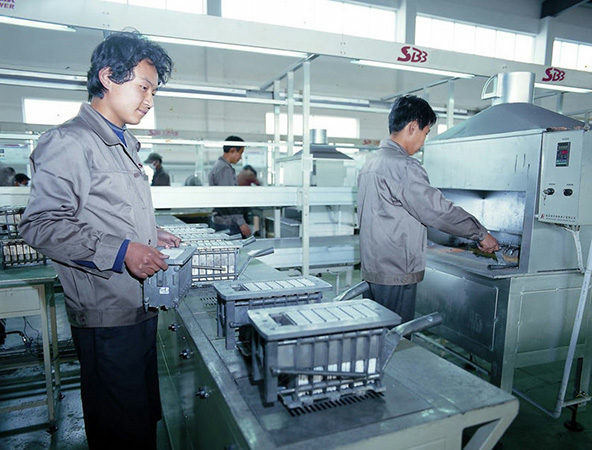 FT Battery - Sunbright Power Co., Ltd.
FT battery is stand for Front Ternimal battery. 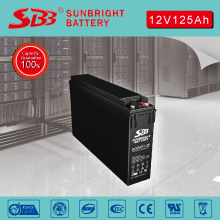 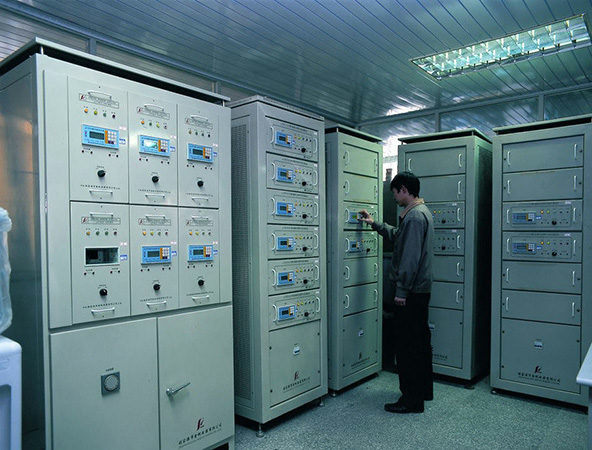 FT series VRLA batteries are widely used in communication systems , power systems, emergency lighting systems, automated control systems, fire and security alarm systems , solar energy, wind energy systems , computer backup power , portable equipment, instrumentation , medical equipment systems , electric vehicles, power tools and so on. 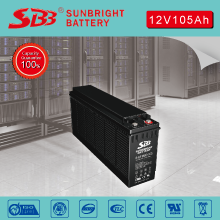 DURKIOOO🦅 on Twitter: "Let's FT till the battery go out !!!!!" 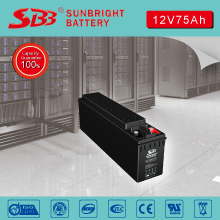 Where is the fifth battery?